Help people donate in a way that means the most to them with flexible payment options. Reach more people in less time. No need for huge labor costs or massive time commitments. Connect with your audience by targeting specific demographics or geographical regions. Create, monitor, and manage everything from just about anywhere on earth. 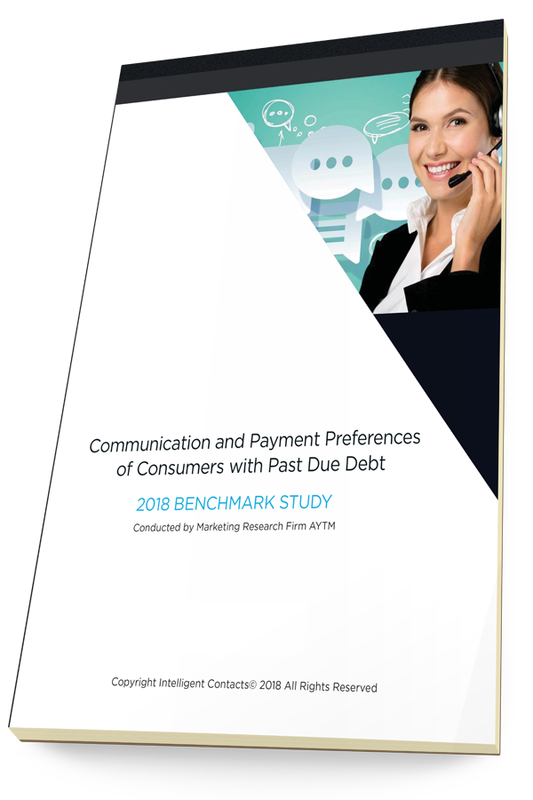 We asked 1000 consumers how they would prefer to be contacted about a past due bill. We also asked how they would prefer to pay. We were stunned at the results. Do patients really want to receive texts from their healthcare providers? Actually, yes. 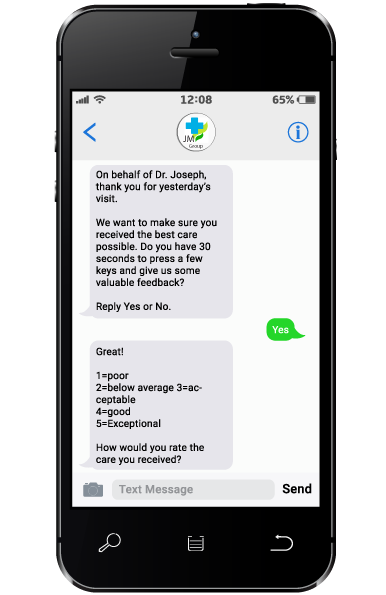 Here’s five great ways to increase patient engagement through SMS. Find out what Silicon Review Magazine had to say and how our clients are driving force behind our success. Thank you for doing what you do! Charitable organizations like yours are a vital part of society and play a key role in making and keeping this country a great place. That’s why we want to help you. What percentage of contribution envelopes that you mail out actually come back? According to a Barna Research of practicing Christian millennials, 39% donate online at least once a month. That same study added that 20% reported donating via text at least once a month. Intelligent Contacts unites voice, text, e-mail, and web self-service technologies to help you offer a variety of donation options. Let people donate in a way that means the most to them. Immediately increase the number of contributors you can reach. Save mailing costs and collect contributions faster than ever. Turn a small staff into a virtual fundraising army with targeted campaigns and custom messaging campaigns that are hands-free from start to finish. Quickly and easily send out messages to large groups through phone calls, email, or text. It’s easier than ever for your charity to contact individuals in the way they prefer. Conduct campaigns at any time, from anywhere. All you need is an internet connection and a contact list. Intelligent Contacts offers EXCLUSIVE merchant account and payment processing rates for all non-profit organizations. We know how important non-profits are. That’s why we donate a portion of our revenue to charities every year. Even in a world filled with technology, our lives are defined by relationships. Creating a feeling of community and connection is key to growth in non-profit organizations. Intelligent Contacts has developed user-friendly solutions to keep members informed, up to date, and cared for no matter where they are. Deliver weekly messages, send event reminders, notify contacts of special needs, enable online giving, and so much more. Intelligent Contacts integrates with your existing software and requires absolutely no capital expense. Setup is easy and integration is seamless. You could be creating and managing campaigns by tomorrow!